Are you selling your products online? Amazon, Etsy and Ebay are all online methods of selling your product or even your “hidden treasures” If you are using this as a main source of income for your business there are important things to consider. 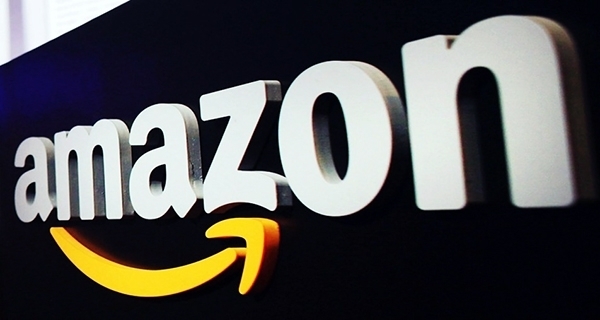 Utilizing the expertise that Amazon has developed as a top notch online retailer is definitely a way to increase your exposure. If you own a business, Amazon wants to help you. The expertise they have developed in order fulfillment, secure payment processing, and website design. This is something you can use in your business Amazon offers two selling plans. The Professional selling plan is available for a $39.99 monthly subscription fee plus per-item selling fees, which vary by category. If you plan to sell fewer than 40 items a month, the Individual plan may be best for you. There is no monthly subscription fee. If you choose FBA of Fulfillment by AMAZON- consider using the Amazon Seller App that allows you to easily scan your goods and determine their value. Excellent tool if you are scoring sales for hot deals or dealing with a lot of inventory. What kind of fees do I have to pay? It’s about 15% of the selling price – so make sure it is worth while! Additional fees you could be looking at pickup fees, weight fees for shipping, and depending on how long you product is in the warehouse there could be storage fees. Sales tax is also a consideration – depending on the warehouse where your product is hipped from – so if it is from the Ontario warehouse there will be HST, from Alberta just GST and from BC there will be PST – this can all add up to your confusion! As you can see there is a lot to be gained by using Amazon or an online reseller – but it is also an accounting nightmare! We can help you with keeping track of the details required so you can track your profitability and keep your eye on your business!